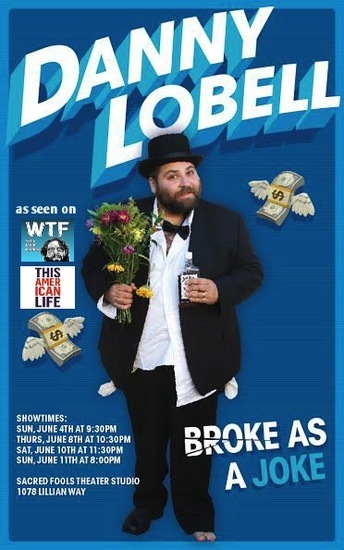 In his one-man show “Broke as a Joke,” Danny Lobell talks about how he has done crazy things for money. 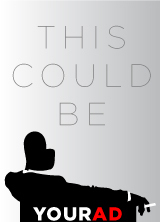 He’s bred rare cats, bought chickens to sell their eggs, and battled the bureaucracy of the welfare office. Throughout his adventures, he’s learned that money is only good if you make the world a better place with it.